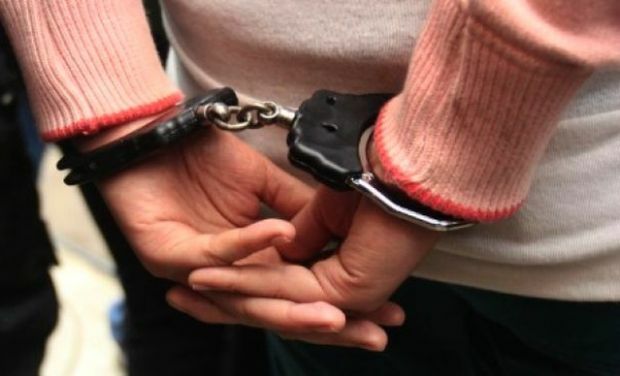 A police inspector from Uttar Pradesh was arrested and later suspended from duty on Tuesday in connection with an extortion case. The incident was reported from Sector 20 police station of Noida. The police inspector, identified as Manoj Pant, was arrested on charges of accepting bribe of Rs 8 lakh from a call centre in the area.